It’s Here! I can be a Cyborg Now! The big Medtronic box showed up a day early! And I’ve never felt more overwhelmed. I really have no idea what to do. I’m generally a tech savvy person, but this whole added device thing is kind of scary. Maybe I will wait for the local rep to call me. Since I can’t wear my pump anywhere but on my ab and back region, this is going to get really complicated, and sore, fast. The fact that I’ll also have a blinking green light on my person at all times is a bit weird. Finally, another Medtronic CGMer out there! I thought we were a dying breed. Don’t worry about the blinking light. It blinks for about 5 seconds when you plug it in, then stops. It’s not like you become a beacon for glucose or anything. 1) When you pull the inserter needle out, grab it by the base (up against the sensor itself), not by the “shark-fin” handle. You get more leverage that way, and pulling by the handle can lead to fears that the needle will be stuck in you forever. It takes practice to know which direction to pull it. 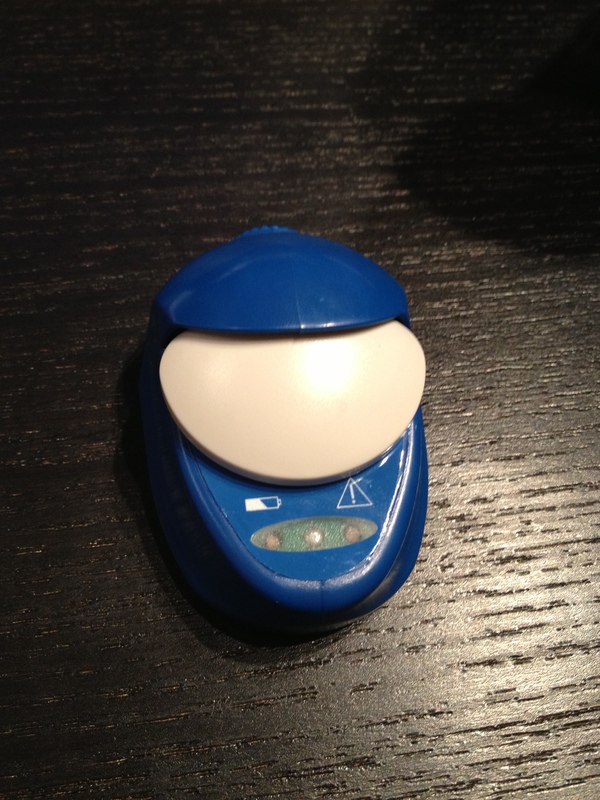 2) To get the blue inserter device off of the sensor, slide it on its feet across the skin, away from the new sensor. Don’t try to pull it out – or you’ll eventually fear that the inserter will be stuck to the sensor (and you) forever. I’m not kidding you on this, technique is everything. 3) Lots of people put the sensor in at night but don’t “start” it (via the pump) until the morning. You don’t get coverage overnight, but the longer the sensor has to “marinate”, the more accurate it is. I posted a video on my blog where I put one in my arm — I don’t have the link handy, but I can find it for you (or you can look it up). Any other questions, let me know. It can be intimidating, but once you get the technique down, it’s fine. Thanks Scott. I’ll take a look for that video.